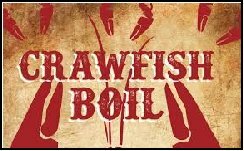 CRAWFISH BOIL AND CAJUN MUSIC (Fais-Do-Do) - Friday 6:00 PM for Crawfish Boil - 7:00 PM for Cajun Music. 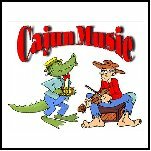 Nick Pugh K5QXJ will again be in charge of the “Fox Hunt” Saturday afternoon. A nice prize will be awarded to the winner. 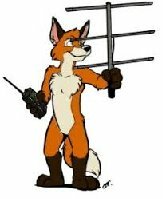 So be sure to bring your HT’s and antenna and see how good you are at locating the “Fox” hidden somewhere at the hamfest location. Saturday from 0830 to 1130, Ladies Bingo will take place. 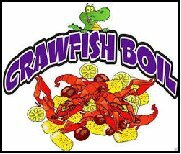 $20.00 gets you into the Bingo Hall with 2 cards (exchangeable during bingo) and 20 extra tickets for bingo drawings. 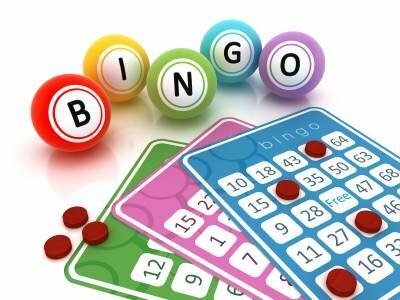 There are 40 GREAT bingo prizes and 12 extra prizes that will be drawn during bingo. Come out and pass a good time for 3 hours of fun..
Also as in years past, the AARA Ladies from Hi Q Sweets will make a few rounds through the bingo room with refreshments. Bingo hosted by: Sandra Allen - XYL of John Allen NØJA, Ramona Jobe KG5HNO & Dee Dischler - XYL of Tom Dischler W5OHJ. (regular and diet), bottled water and coffee. First come / First Served Basis. testing table. 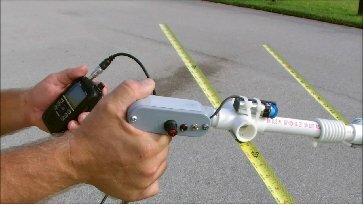 Equipment will be available to check it out to make sure it works. will know who belongs to the kits and who to direct questions they may have. 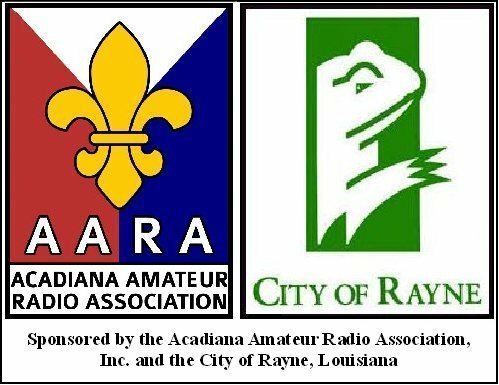 BASIC SKYWARN TRAINING - BINGO ROOM Saturday March 9th 1230 - 1330 by Ed Roy WA5TNK. with the AARA Hamfest. Someone will meet with you to assign a parking space for your RV.